Istanbul-based musician and composer Ekin Üzeltüzenci happily chooses full-on abstraction over song. Behind an icy fog of dripping reverb, her vocals hardly ever register beyond whispers and sighs, always just out of reach. 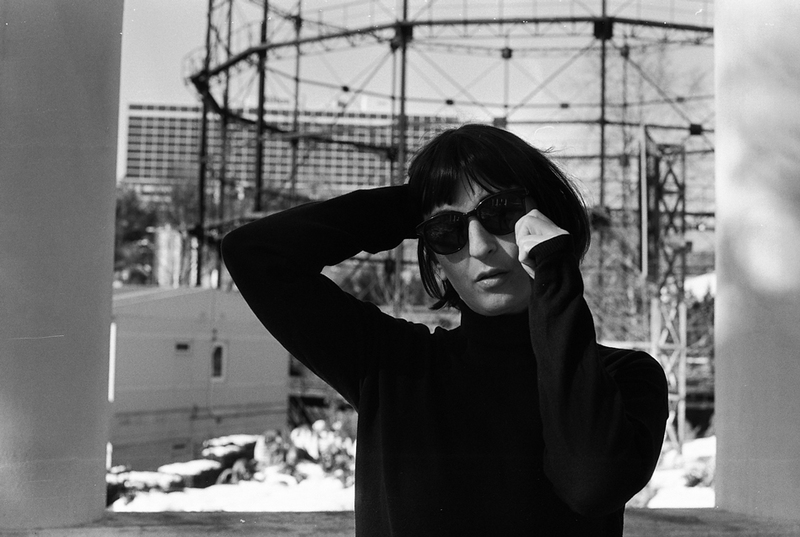 Following the release of her new album 'Ghosts Inside', Fractured Air interviews Ekin Fil on how the album originated, growing up with music, and Istanbul. Read the whole interview here. "Turkish solo artist Ekin Fil has been carving out some of the most breath-taking and beguiling drone pop explorations these past few years, inhabiting the deep, ethereal dimension of Grouper’s Liz Harris and navigating the deepest depths of the human condition in the process"
Ekin Fil's performance at Le Guess Who? 2017 is curated by Grouper, who has also invited a.o. William Basinski, Keiji Haino, GAS and Brötzmann/Leigh.